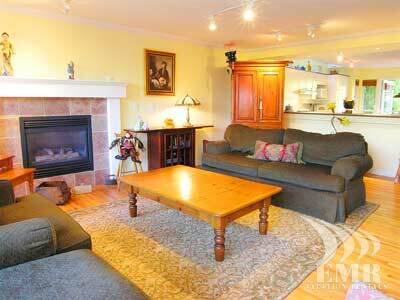 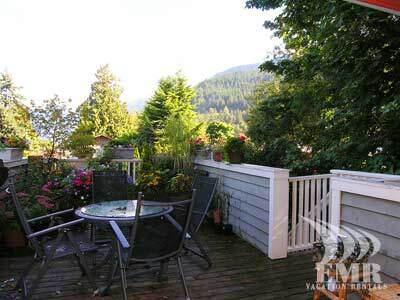 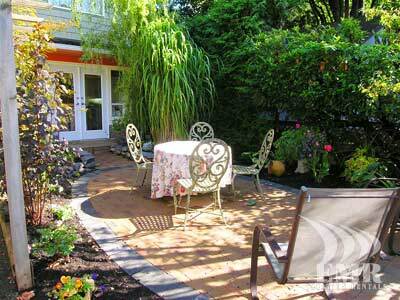 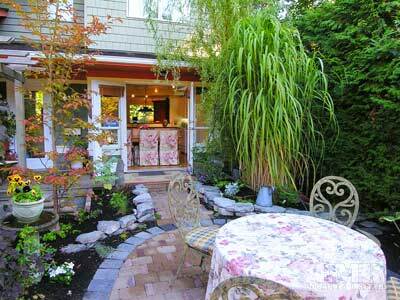 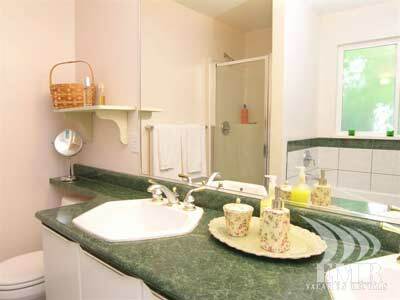 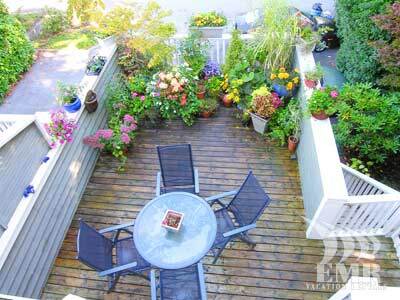 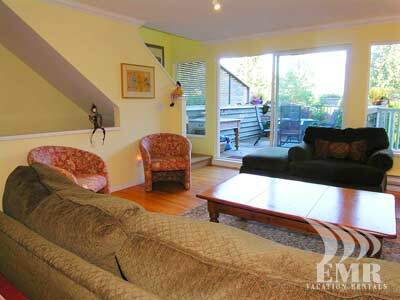 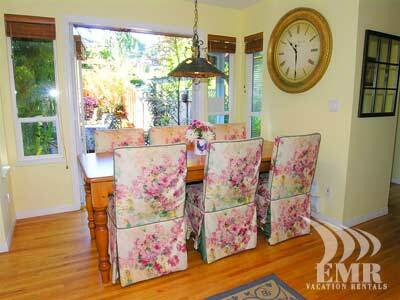 This country cottage style home is located in the quaint village of Horseshoe Bay in West Vancouver. 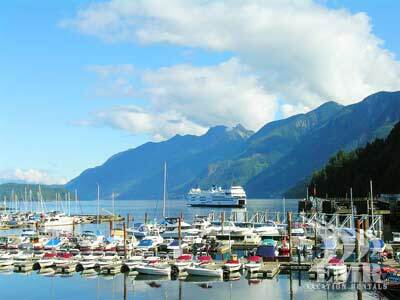 Only 30 minutes from downtown Vancouver, Horseshoe Bay is a transportation hub for ferries to the Gulf Islands, Vancouver Island and the Sunshine Coast. 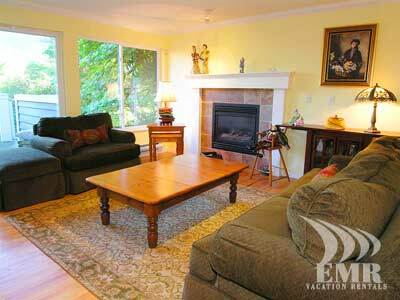 World renown Whistler is just over an hour away along the spectacular Sea-to-Sky highway. 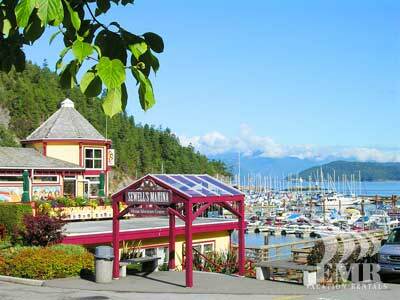 Picturesque Whitecliff Park and Lighthouse Park at Point Atkinson are close by and feature excellent activities. 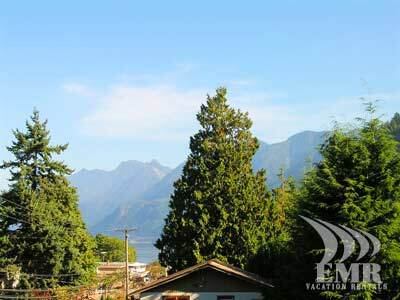 Enjoy the views of the water and activity in Horseshoe Bay from the balcony of the master bedroom which features a king size bed , four piece ensuite and a television. 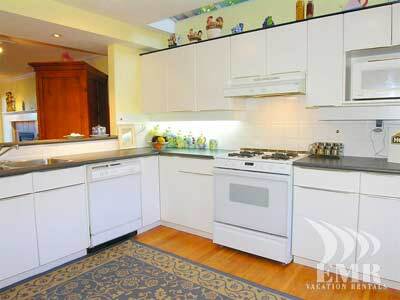 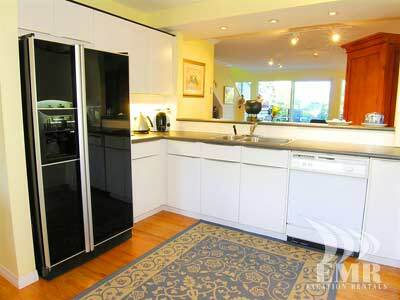 The well designed kitchen is open to the living room and is fully equipped with any item you might need. 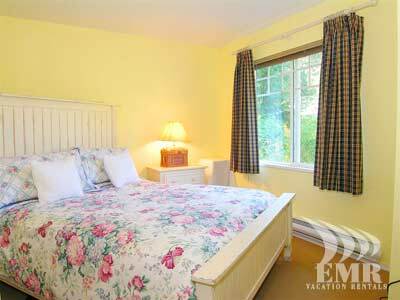 You can easily access the professionally landscaped, beautiful back yard garden for relaxing with morning coffee or evening entertaining. 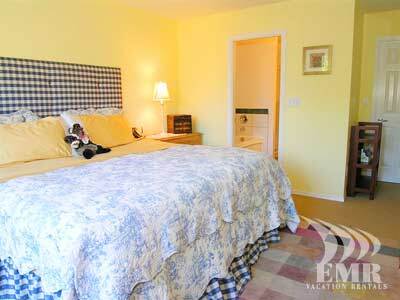 This is the perfect small summer rental. 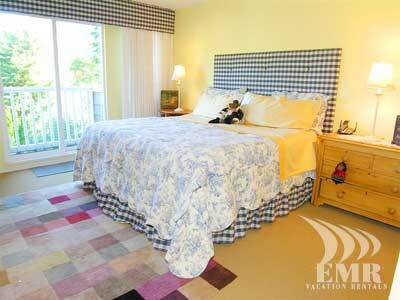 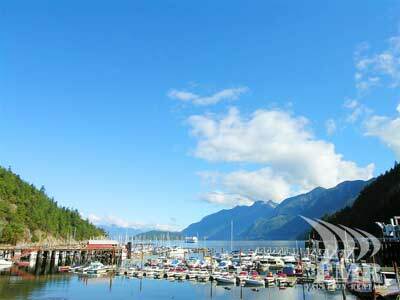 Make it your choice for your next summer stay in beautiful Horseshoe Bay.